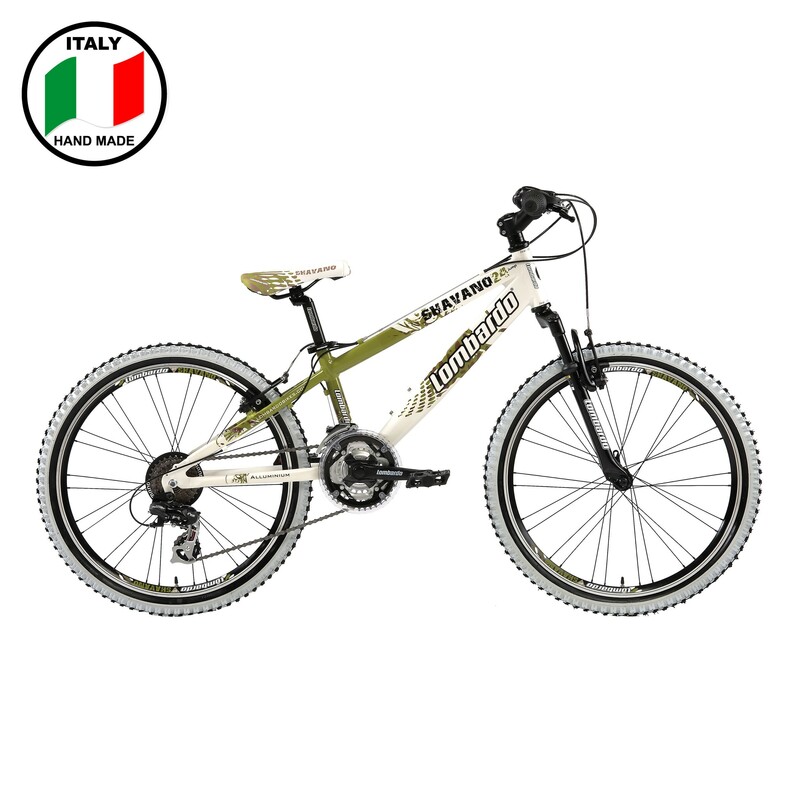 The Shavano 24 has an alloy frame that has a lower design than some mountain bikes. This lower tube allows for shorter riders to ride this bike more comfortably. Shimano derailleur's shift through 21 gears and the suspension fork make those long rides less strenuous on the body.